A solo exhibition on the work of Kevin White, curated by LRG. 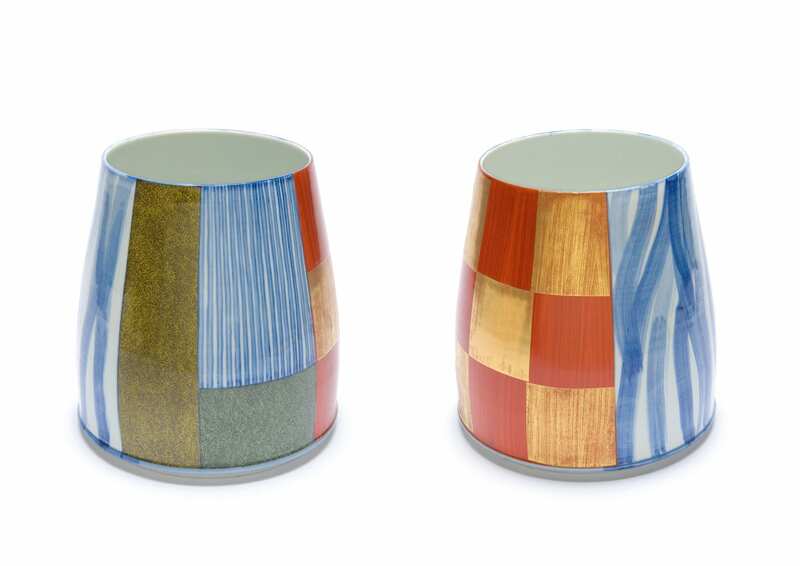 Kevin White is an internationally renowned ceramicist educated in England and Japan. 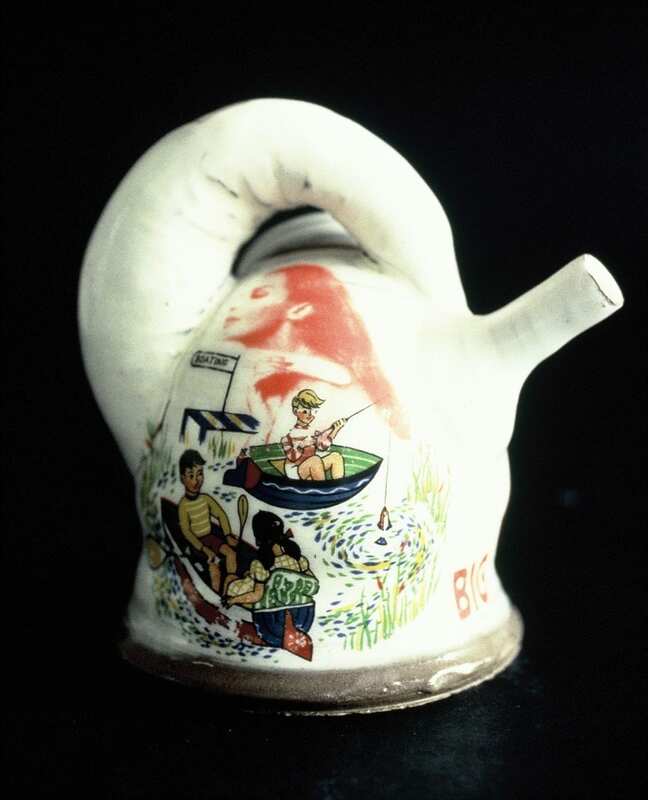 His current research focuses on interpreting the porcelain traditions of Japan and the Japonisme seen in British ceramics of the 19th century. 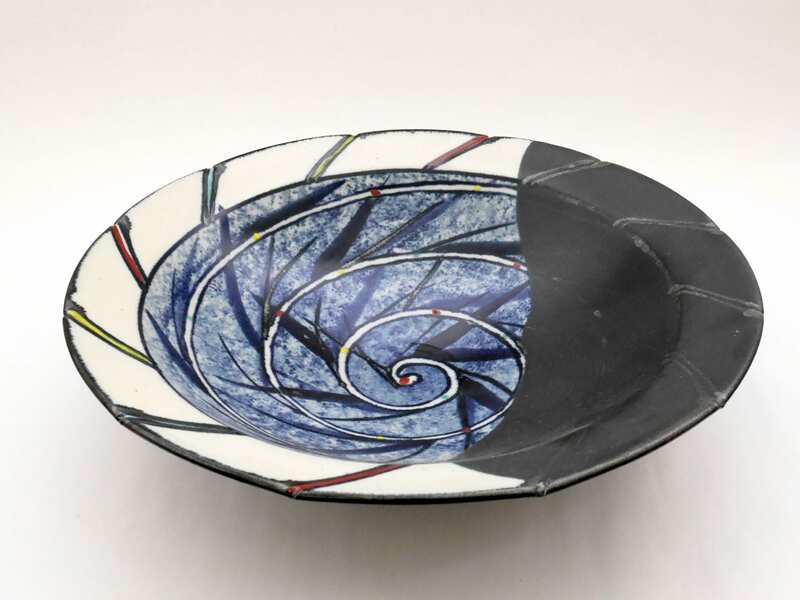 In 1978 he was awarded a prestigious Japanese Ministry of Education (Monbusho) scholarship for post-graduate research in Ceramics, in Japan, studying under the late Professor Yutaka Kondo at Kyoto City University of Fine Art. He then worked for three years in the Kyoto studio of Mr Satoshi Sato, a member of the ‘Sodeisha’ group of contemporary ceramic artists. In 1985 he completed his Master of Arts at the Royal College of Art, London. In addition to his current practice as ceramicist, he is currently Adjunct Professor in the School of Art, RMIT University, freelance curator.